Alice. 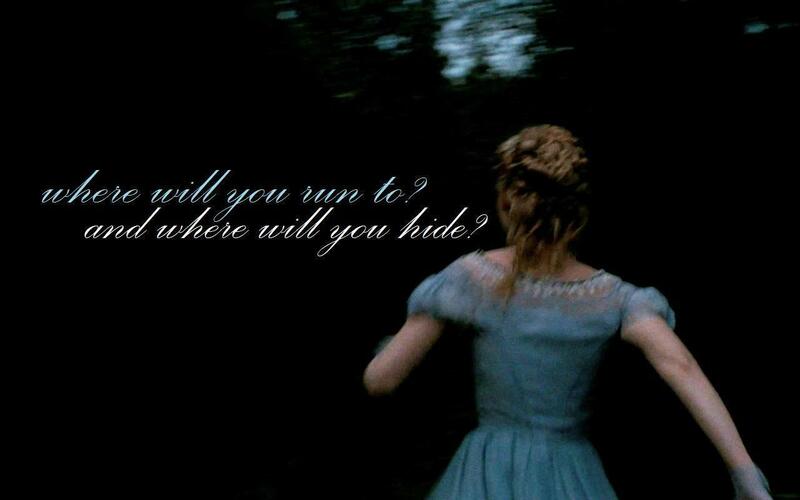 Lyric from 'Disenchanted' Von My Chemical Romance. HD Wallpaper and background images in the Alice im Wunderland (2010) club tagged: alice in wonderland tim burton's alice in wonderland tim burton alice alice kingsley disenchanted my chemical romance lyric wallpaper.